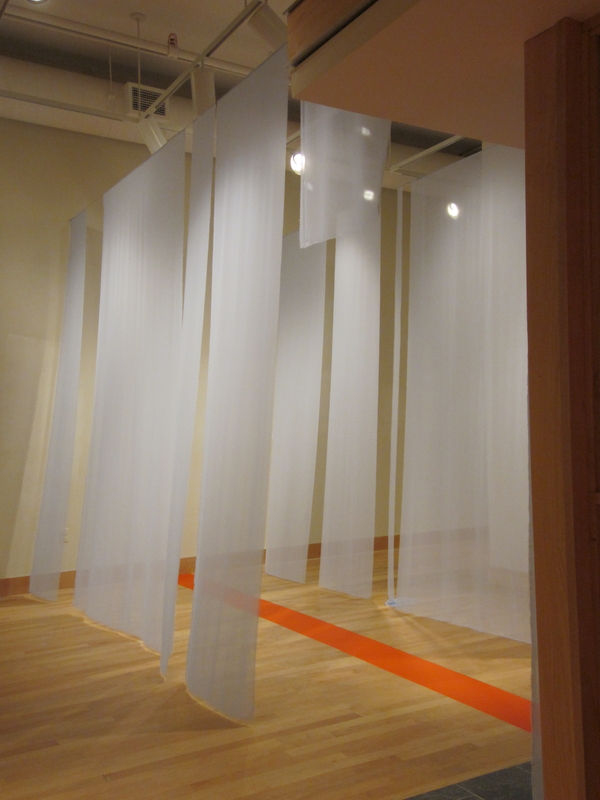 This installation was created for Fluid, an exhibition curated by Susan Isaacs to honor the 75th anniversary of American Abstract Artists. 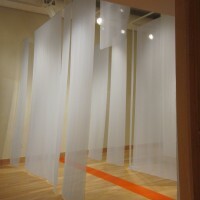 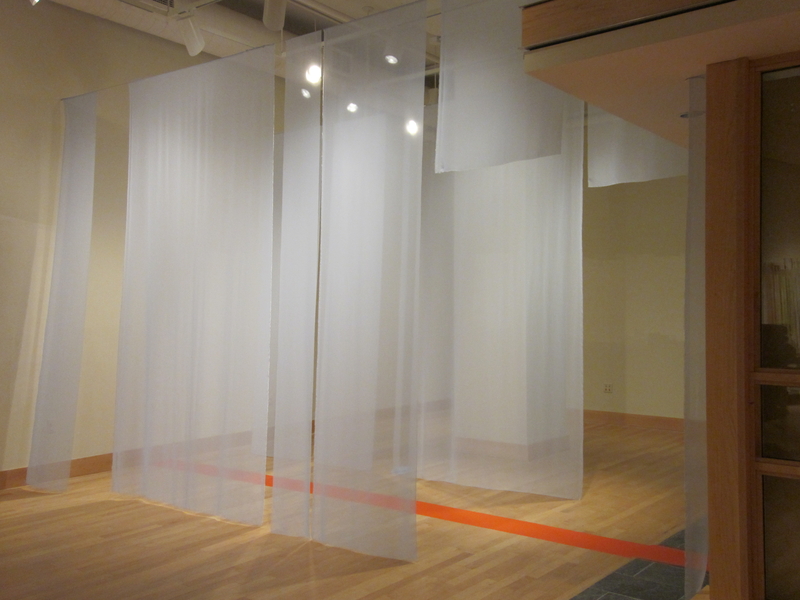 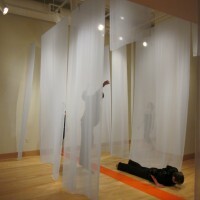 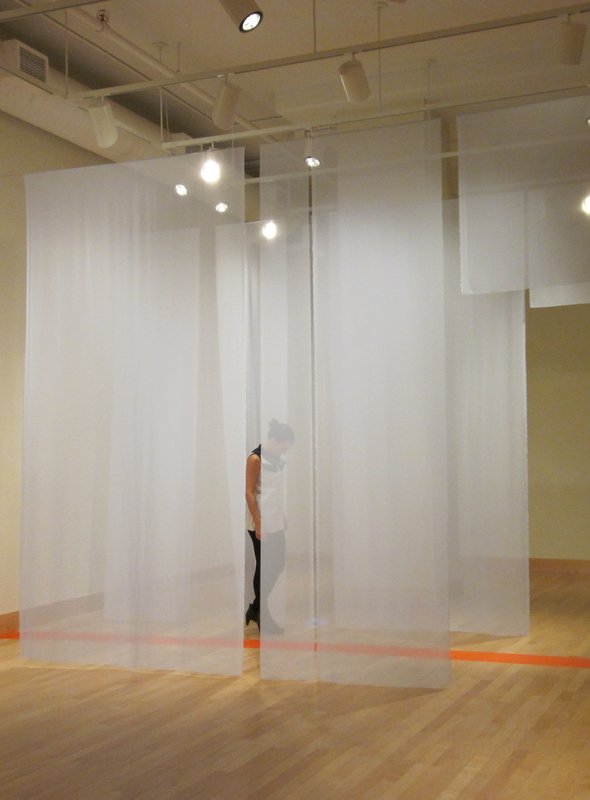 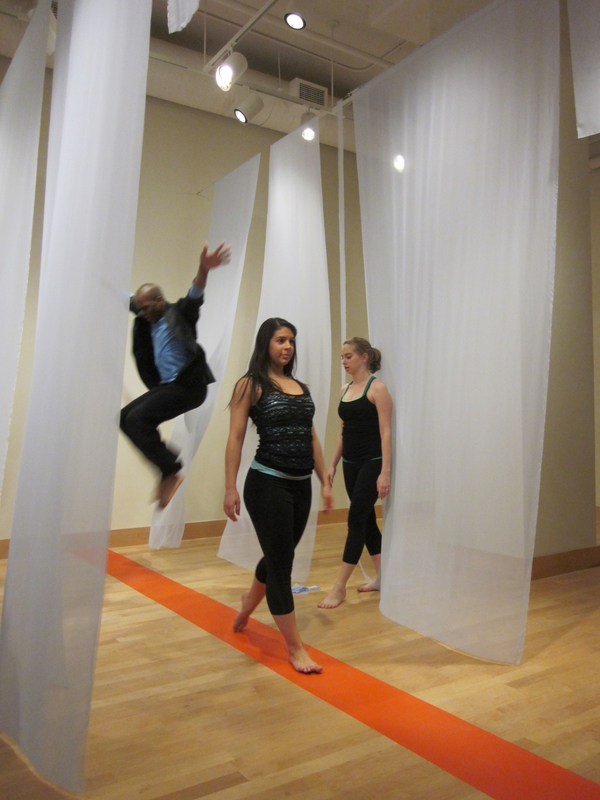 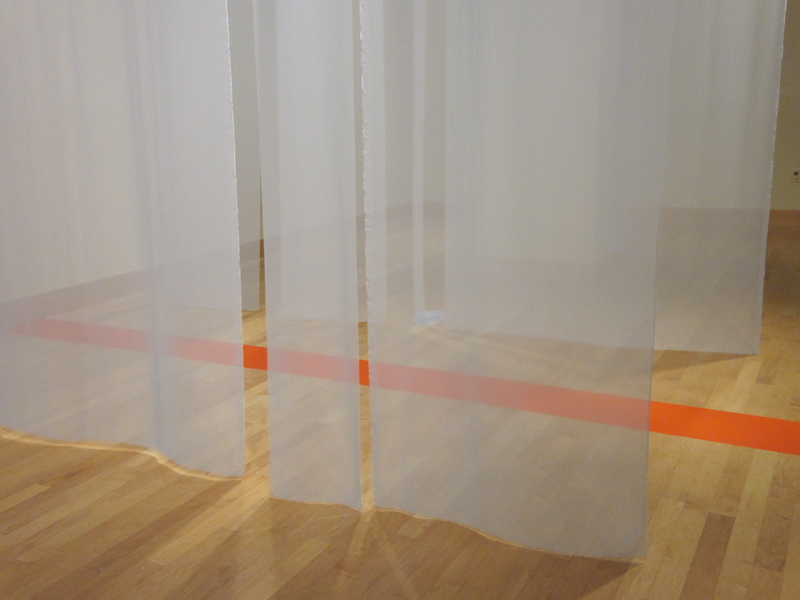 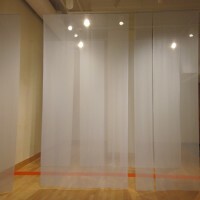 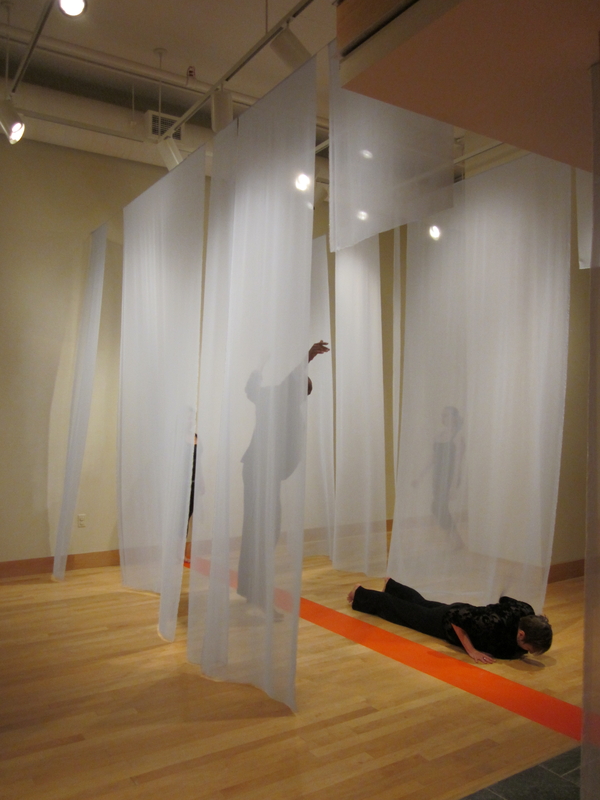 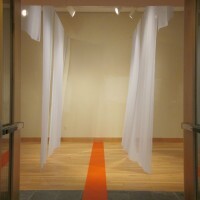 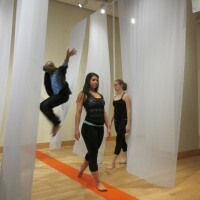 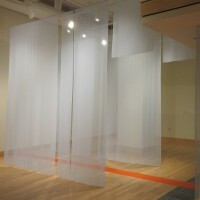 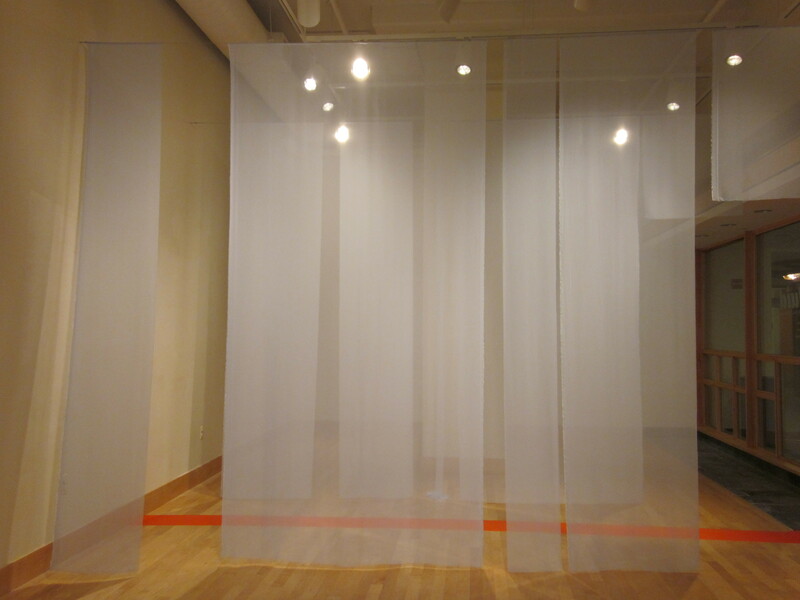 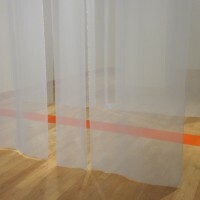 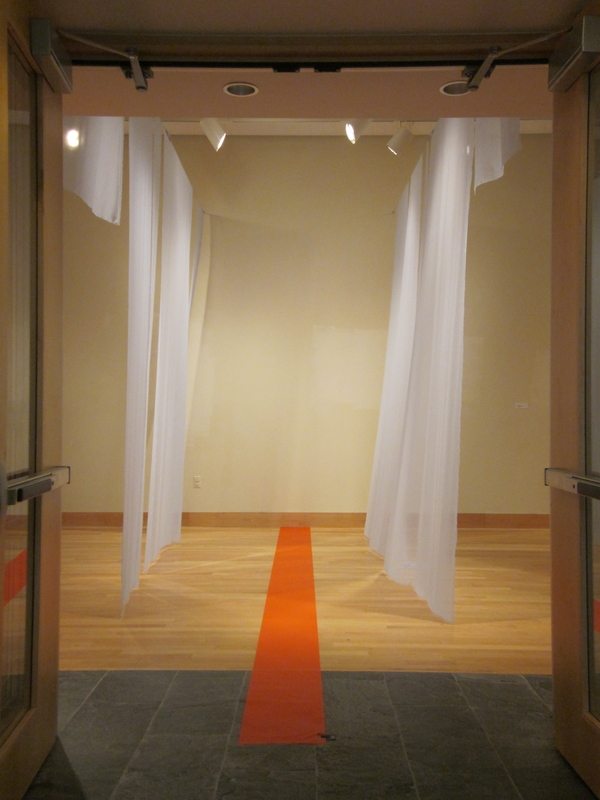 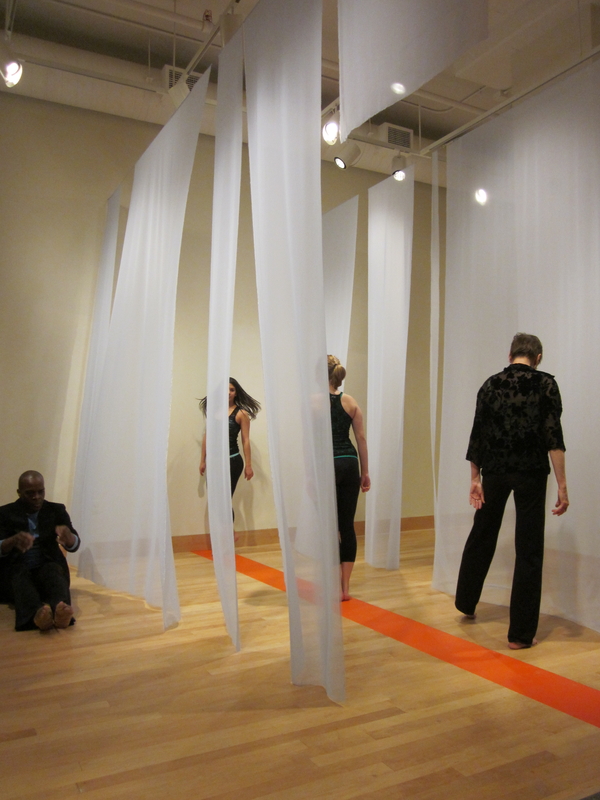 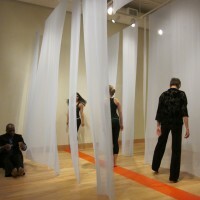 Three AAA artist members, Marthe Keller, Rossana Martinez and I, were invited to create textile-based installations at Towson University’s Center for the Arts. 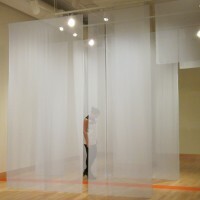 AAA was founded in 1936 to expand ideas and promote the exposure and understanding of abstract and non-objective art.